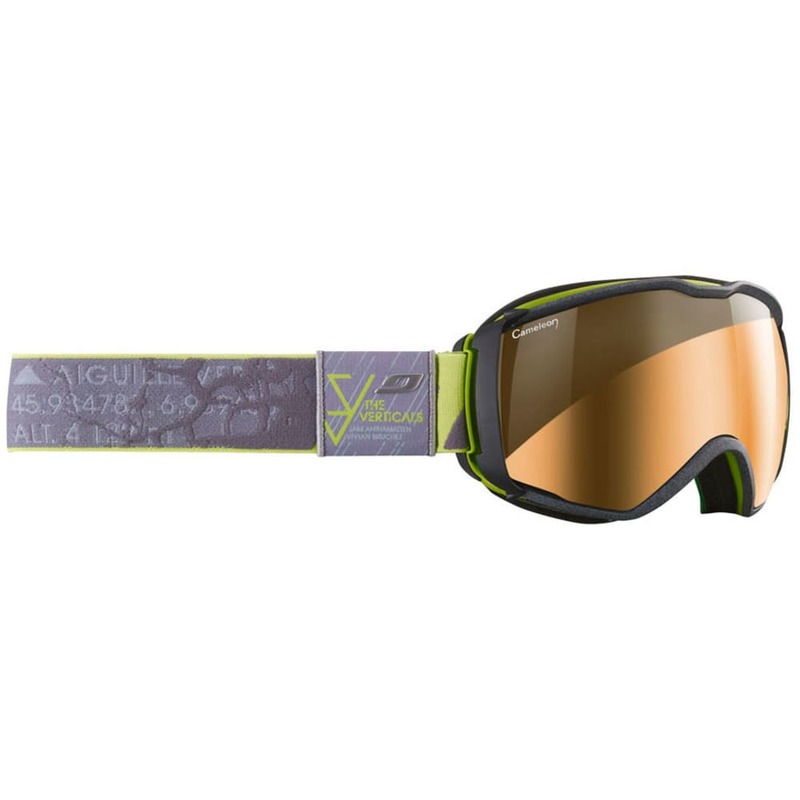 Step into the future with these cutting edge, anti-fog goggles. The specialized design features a unique lens that can easily move away from the frame for ventilation and fog prevention. The Zebra lenses protect you from harmful sun rays, and the wide screen allows an enhanced range of vision.